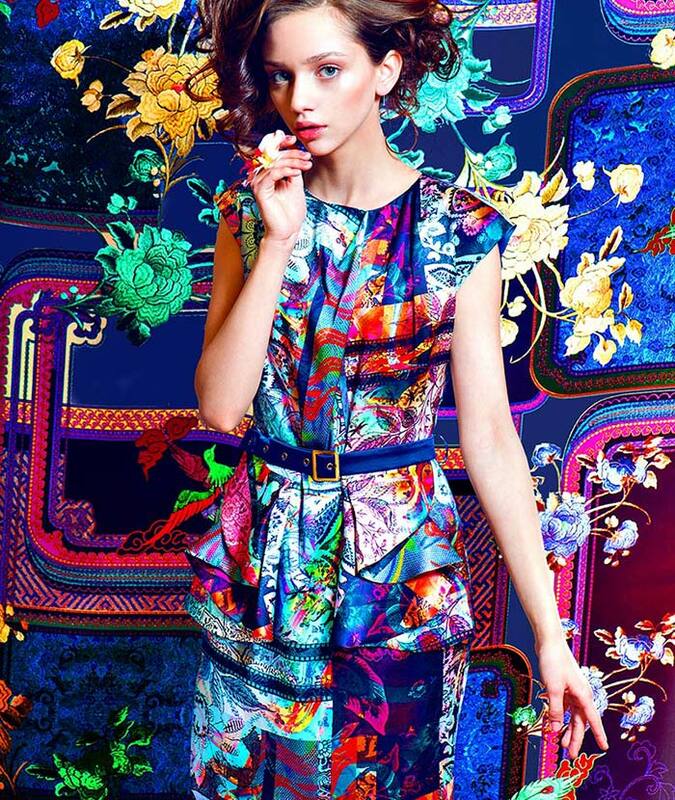 Shanghai, People’s Republic of China – April 3, 2014 – The Jettex digital printing inks from DyStar are designed for long lasting operational performance with the broadest color space coverage. They ensure the most reliable and reproducible digital textile printing on state-of-the-art industrial textile printing machinery available, which includes scanning type as well as single pass machines. Visitors can expect to find out more from DyStar’s booth at the 6th China (Shanghai) International Printing Industry Expo on April 8 – 10, 2014. The long lasting operational performance which the Jettex digital printing inks assist to keep the cost for print heads and maintenance at very low levels. The Jettex ranges comprise of DyStar’s reactive dye inks Jettex R, acid dye inks Jettex A and disperse dye inks Jettex D for direct printing with excellent fastness and process properties. These inks can be used successfully on common fabric types like cotton, viscose, silk, wool, polyester and polyamide, as well as blends with elastane fibers. The joint application together with DyStar Sera preparation for digital textile printing will deliver very brilliant and deep shades with excellent fastness properties.